More dog owners in hip-hop's birthplace are paying homage to the greats, a recent report shows. These pups might have 99 problems, but a name ain't one. Dog owners in hip-hop's birthplace are naming their pooches after rap artists more often, according to a recent report on New York's most popular canine monikers. The dog-walking and pet-sitting service Rover on Wednesday released its look at the city's top dog names this year. While Max and Bella retained the No. 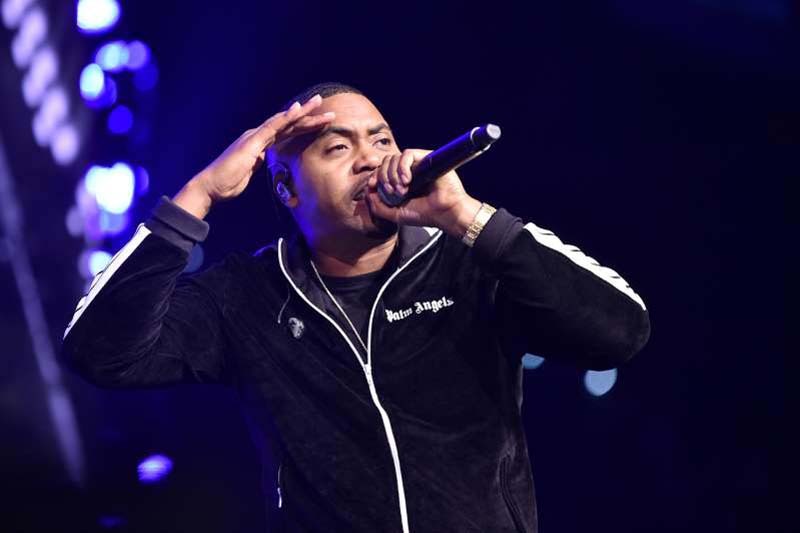 1 spots, Rover's data spotted a notable trend: The number of hip-hop-themed names such as Puffy, Nas and Biggie rose 22 percent in 2018. While those names pay homage to some of the city's established rap legends, dog lovers didn't snub the newcomers. The name Cardi, as in Bronx-born superstar Cardi B, made its debut on New York's list this year, Rover says. New Yorkers also took inspiration from other sources. Names inspired by city neighborhoods increased 13 percent, the report says, with Brooklyn emerging as the top borough name. Owners also took cues from TV shows — names inspiried by the city-set sitcoms "Broad City" and "Friends" spiked 41 percent and 23 percent respectively, the report says. The top five names for city dogs were largely the same as Rover's list from last year. Rocky moved up two spots to No. 4 on the list for male dogs, while Oliver dropped out of the top five. On the female list, Luna jumped from No. 3 to No. 2, swapping places with Lucy. Take a look at the full list below, and read Rover's full report here.